For those who are fond of taking pictures Fujifilm has launched a new portable printer designed specifically for smartphones. 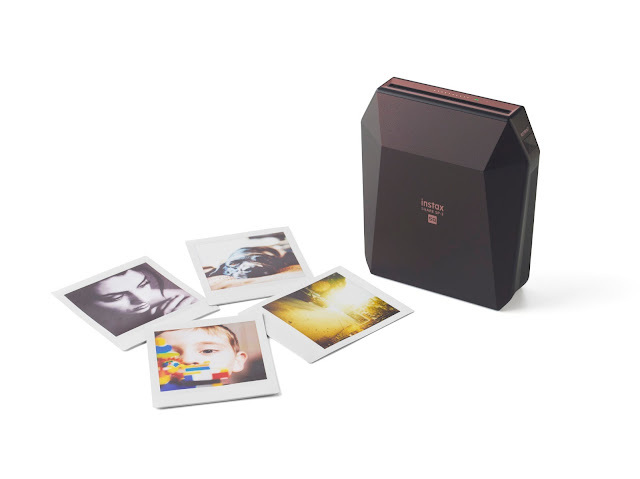 The Instax Share SP-3. 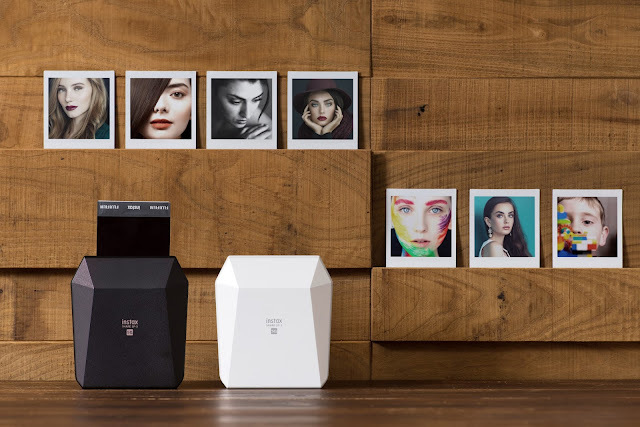 Just like the Share SP-2 launched last year the printer can be paired both with Android or iOS and with the help pf Fujifilm’s Share app to start printing your photos. You can also pair your Fujifilm X Series cameras to print 800x800 dots 318 dpi images on Instax Square film. The whole process of printing images takes about 13 seconds and the built-in battery should get you about 160 prints per charge. Using the app, users can print a single image or make a collage of 2-9 images on a single print and also lets you do other things like add text or choose from 11 templates like magazine covers to CD jackets. The app integrates with services like Instagram, Facebook, Dropbox, Google Photos and Flickr for easy sharing of your pictures on social media. The Fujifilm Instax Share SP-3 SQ will be available on November 17 for $199.95 roughly Php10,000 in black or white its a bit pricey compared to the Instax series of camera that Fujifilm offers but its more compact to carry. Also the Instax Square film are sold separately for $16.99 roughly Php800.